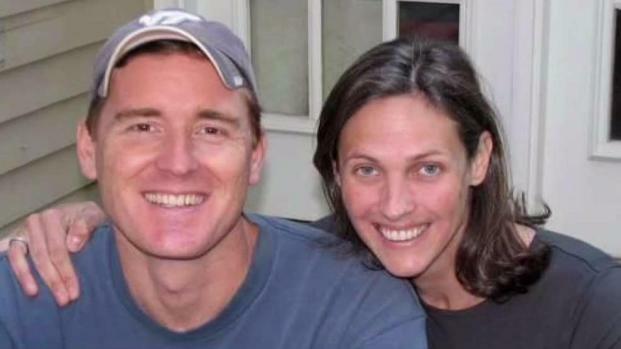 Scott Fricker and Buckley Kuhn-Fricker will be honored after their lives "were cut short by an act of inexplicable violence"
A memorial service will be held Saturday for the Virginia man and woman who were killed in their own home. 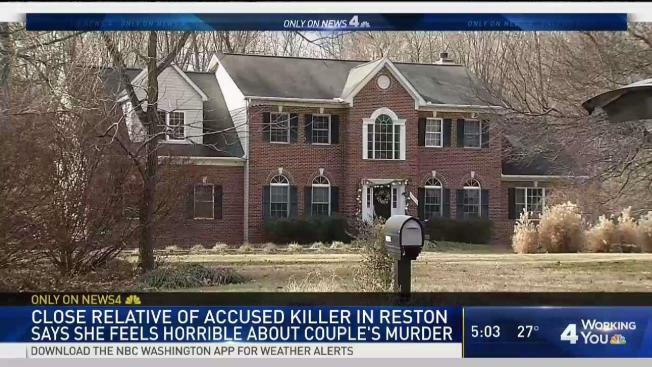 A family member believes they were killed by the woman's daughter's teen boyfriend after they learned he admired Nazis and encouraged the teen girl to break up with him. Scott Fricker and Buckley Kuhn-Fricker will be honored after their lives "were cut short by an act of inexplicable violence," Fricker's obituary, published Thursday, says. "In lieu of flowers, the Fricker family suggests that a prayer be said for all affected by this tragedy and that we all treasure the moments that we have with one another," the obituary says. The service will be held at 10 a.m. Saturday, Dec. 30 at Trinity Presbyterian Church on Dranesville Road in Herndon. Fricker and Kuhn-Fricker died after they were shot in their own home early Friday, Dec. 22, three days before Christmas. Fairfax County police said the suspected shooter is a 17-year-old boy they have not yet named. He shot Fricker, who was 48, and Kuhn-Fricker, who was 43, and then himself, police said. The teen is in a hospital with life-threatening injuries, and police expect to charge him with murder. 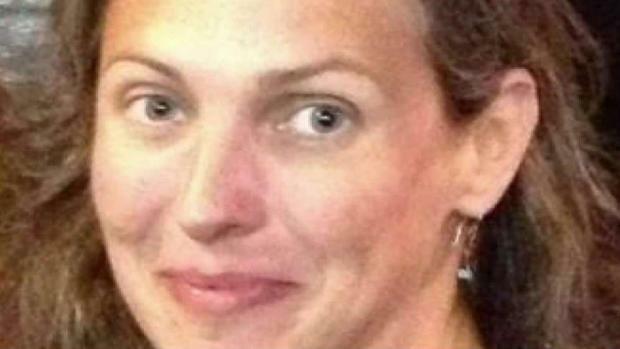 The teen suspect is Kuhn-Fricker's 16-year-old daughter's boyfriend, according to the girl's grandmother, Janet Kuhn. Verbally and in social media posts, he had repeatedly expressed admiration for Nazis, Kuhn said her daughter had told her. Just two days before the shooting, the family staged an intervention with the teen girl to try to convince her to stay away from the boyfriend. Buckley Kuhn-Fricker had a law practice and specialized in estate planning and elder law, according to her website. Scott Fricker grew up in the D.C. area, had a Ph.D. from the University of Maryland and worked for the Bureau of Labor Statistics. "Scott's greatest enjoyment, however, was being a loving and involved family member," his obituary says.